Saturday 17th September 2.30 pm at the Steyning Bookshop. 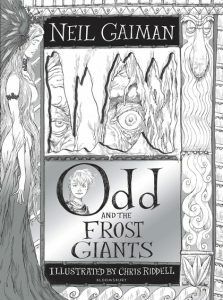 An amazing chance to meet Chris Riddell, the current children’s laureate, author and illustrator extraordinaire, as we celebrate the release of his new collaboration with Neil Gaiman, ‘Odd and the Frost Giants’. Chris will entertain children aged 7 + with his incredible live drawing skills, play some interactive arty games, and answer questions from the audience. He will also judge the entries to our DRAWING COMPETITION! Can you imagine what a FROST GIANT might look like? 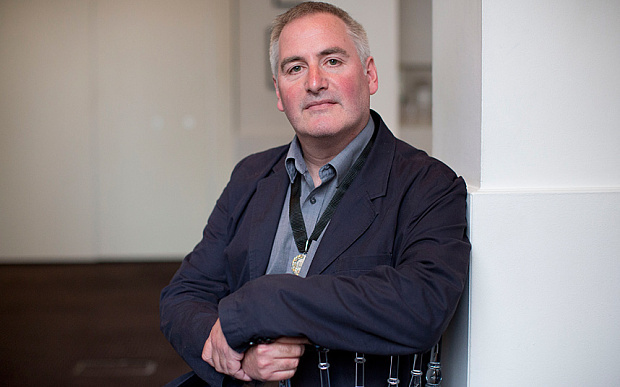 Bring your drawing along to the bookshop on or before 17th September for your chance to win a bundle of signed Chris Riddell books. ALL ENTRIES WILL RECEIVE A FREE ICECREAM / LOLLY!